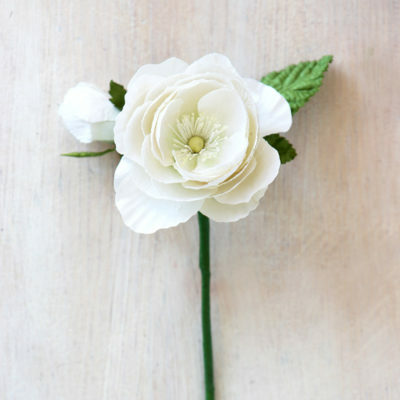 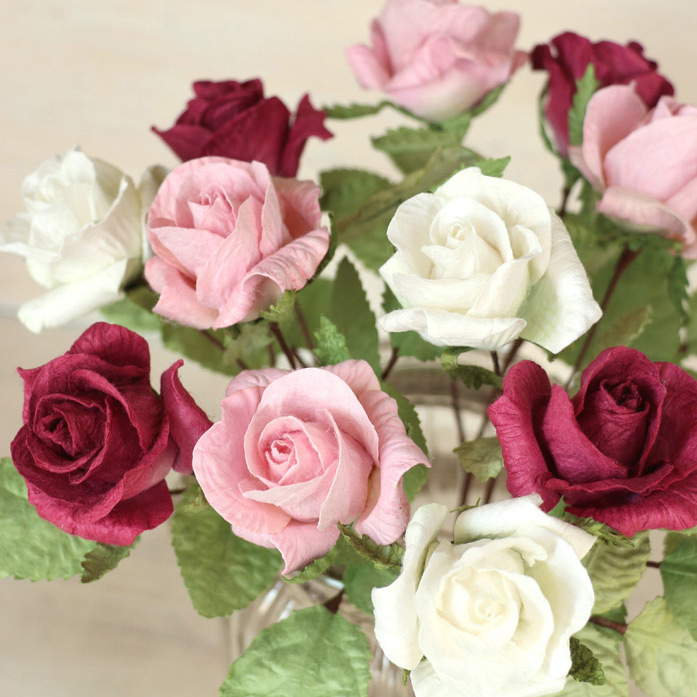 Medium sized paper rose in ivory white, red, pale pink, dark pink, yellow or purple. 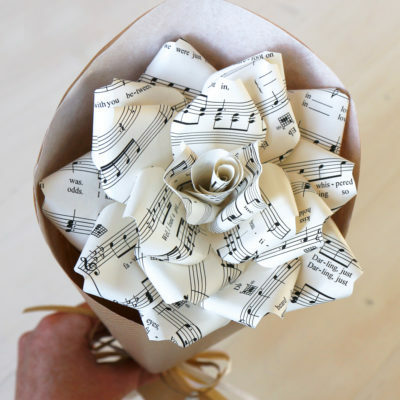 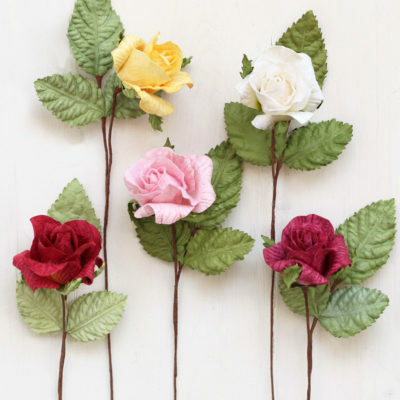 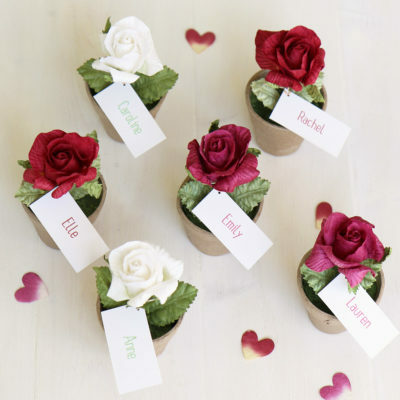 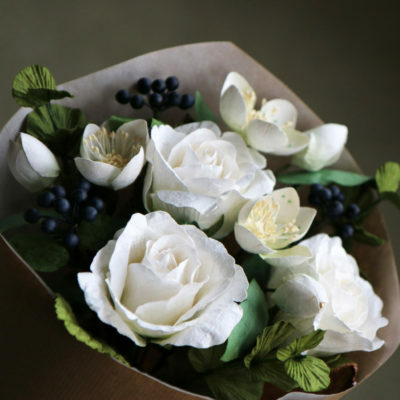 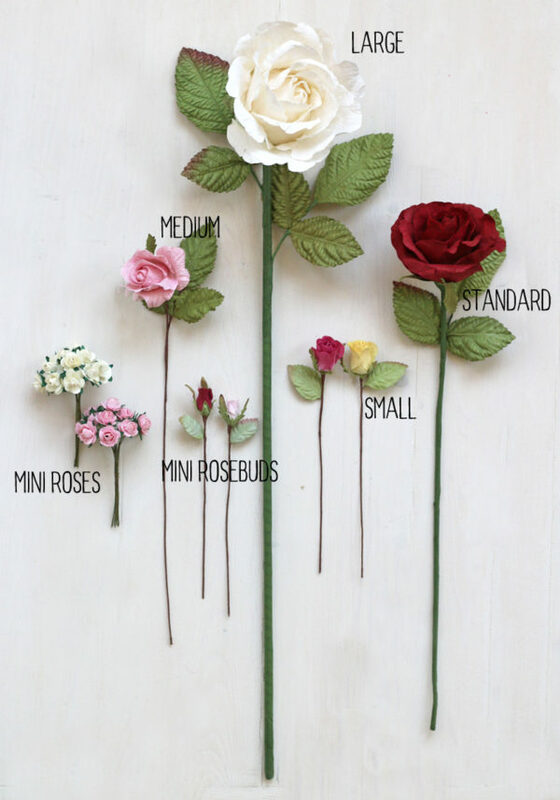 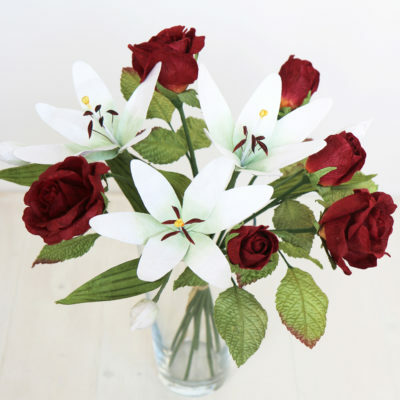 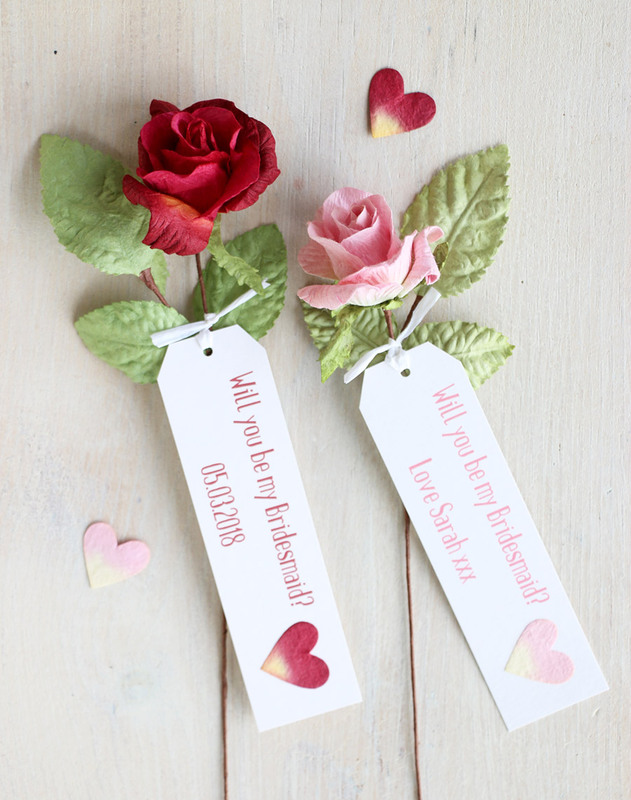 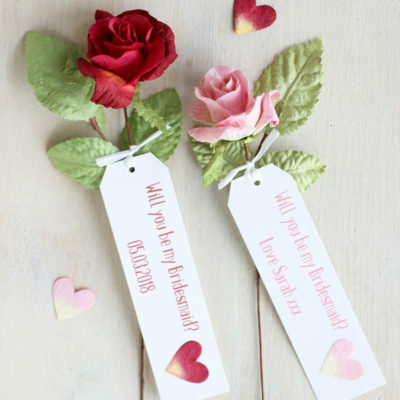 Handmade paper roses in ivory white, red, pale pink, dark pink or yellow. 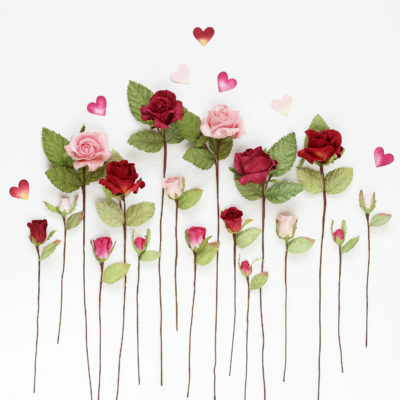 They are medium in size and beautifully hand crafted and coloured from eco-friendly paper. 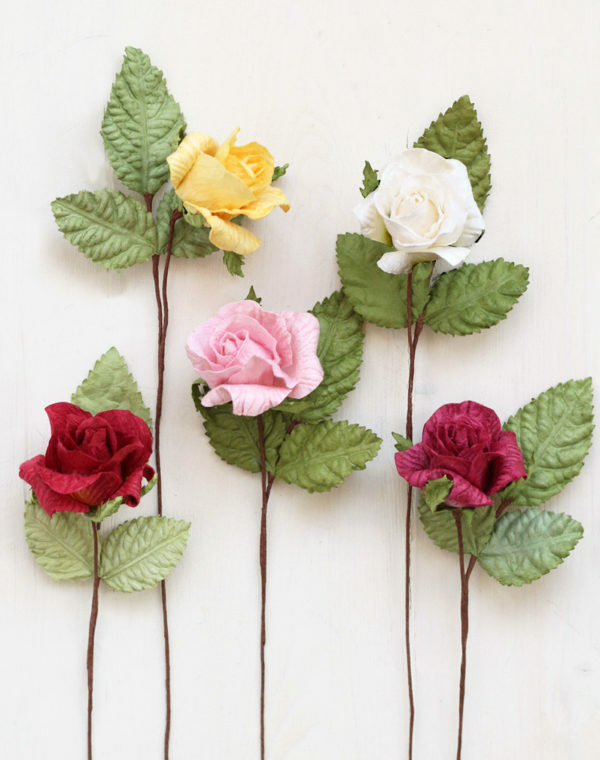 Lovely as gifts or for making wreaths, floral arrangements & other decorations. 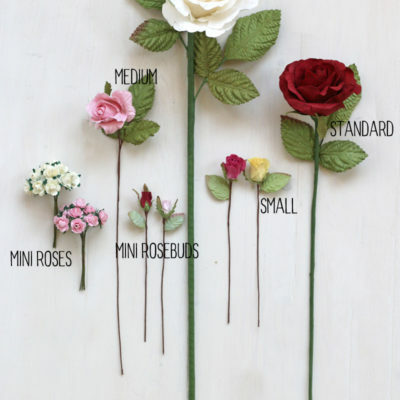 Stem length approximately 32cm, flower diameter approx 5cm.